Next Saturday can’t come quick enough for the Fulham faithful. Although we’d have loved to have taken that second automatic promotion place eventually taken by Cardiff City, the chance to play at Wembley, in the Play-Off Final, has a certain romanticism about it. It’s been a long time since the Cottagers have walked up Wembley Way, so long they’ve gotten around to knocking the Wembley we remember down and building a brand spanking new one. 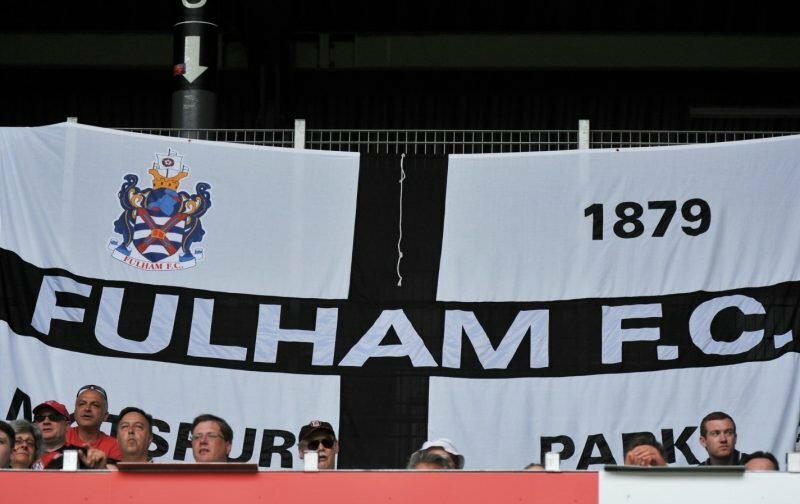 But, with the game expected to attract an audience of millions via the medium of television, it is essential that those who support our fine club are able to take up the full quota of tickets available and ensure the Fulham half of Wembley is awash with white. So, get down to the Cottage, get your tickets and let’s cheer the lads across that finishing line and achieve that dream of returning to the Premier League.